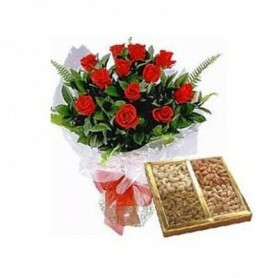 We offer a wide range of Online Combos to send from to your relatives in India on their Birthdays, Anniversaries, and Weddings and on different festivals. We provide same day delivery in all cities of India. 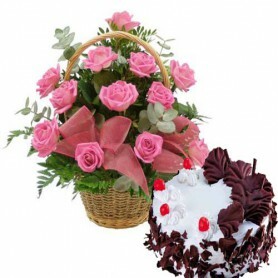 Our Range of gift combos Include Flower and cake, flower and chocolate, Flower and Dry Fruits, Flowers and fruits, Flowers and sweets, Flower and teddy and Mixed Combo. 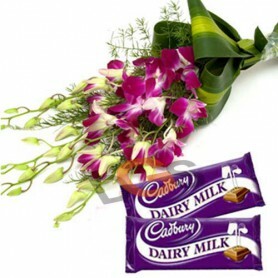 The gifts used in combos are of best quality and the flowers we send are fresh and picked from the shop of the best florist in the city. We provide Online Combo Delivery In Patna. You can choose from our wide range of Online Combos and send them to your friends and close ones in Patna any time you want. We deliver Combos in all parts of Patna. 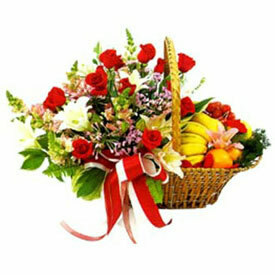 Send Combo Online to Nagpur. 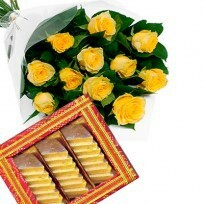 Send Fresh Cake, Fresh Flowers and Fresh Fruits and Sweets from any part of the world to Nagpur.